The Italian fashion brand Liu Jo have been creating stylish and elegant designs since their inception, in 1995. 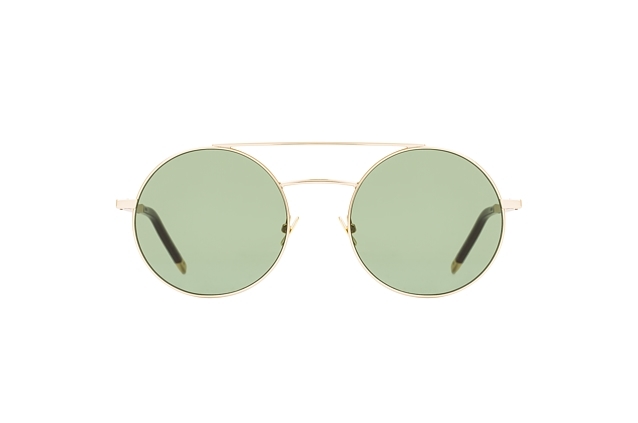 Liu Jo sunglasses at Mister Spex are top quality eye-wear, and they come in a variety of designs and shapes, to appeal to a wide range of tastes. The collection of Liu Jo sunglasses at Mister Spex, is sophisticated and stylish. 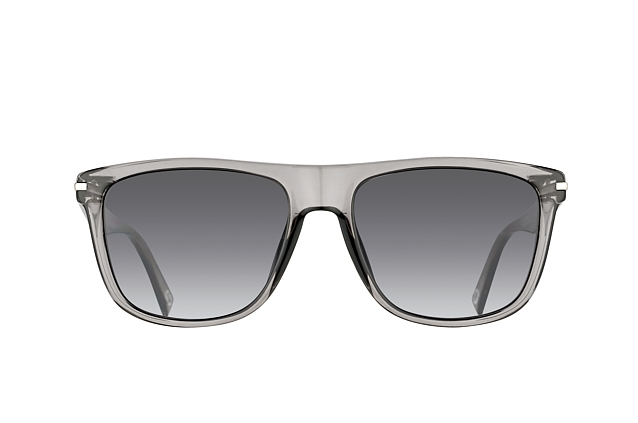 These sunglasses epitomize high fashion and superb quality. Liu Jo sunglasses come in a diverse range of designs and colours, and you can check out the dimensions, and read detailed descriptions, on our online store. Choose butterfly frames, for a playful, flattering and fun look. Round frames exemplify classic, timeless style, while mini studs decorate delicate and striking aviator shaped frames. 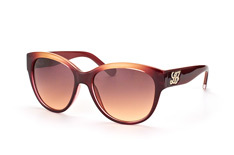 Liu Jo sunglasses at Mister Spex enhance your best features, no matter what face shape you have. These sunglasses deliver the type of quality that you would expect from an exclusive Italian designer brand. Enjoy our 3D technology, and try a selection of prescription ready Liu Jo sunglasses at Mister Spex, Europe's favourite online optician. We have over 1.5 million satisfied customers, and our online service is convenient and easy to use.